See the fabulous classes Danita has to offer for you. An impromptu watercolor painting lesson when I visited the forest. 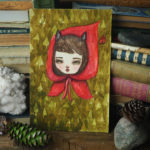 Let's paint a watercolor version of Little Red Riding Hood as we learn how to work with limited materials on location. 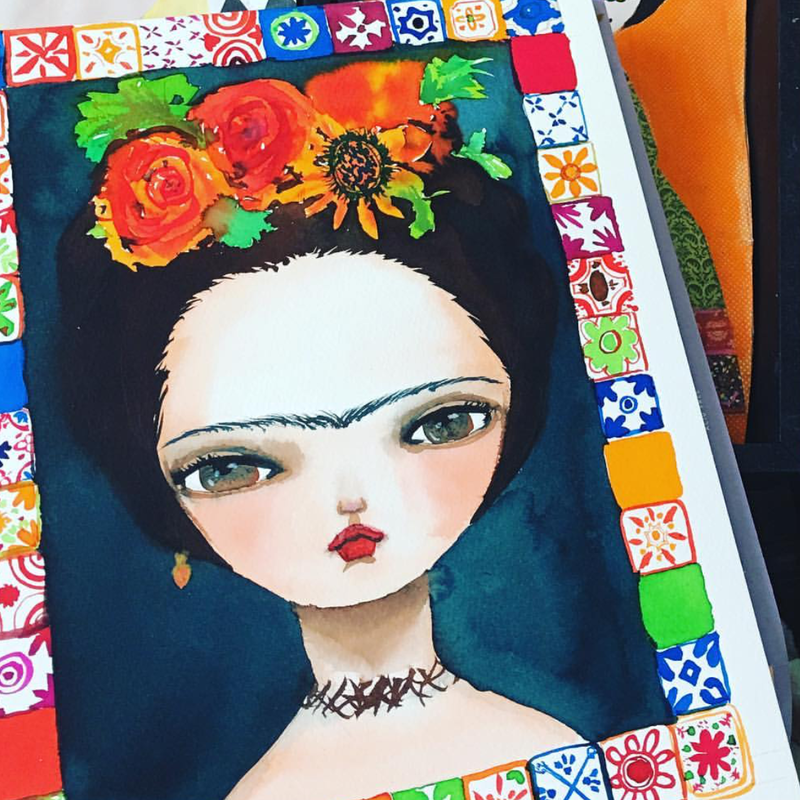 In love with Frida: A watercolor affair. 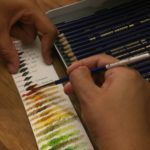 A painting class that will take you on a voyage into the world of watercolor. Travel with Frida into a magical wonderland of color and texture that will feed your Soul with the desire to create beautiful things with simple materials: Paint, Water and Paper. Creating something out of nothing brings joy to my heart like nothing else. 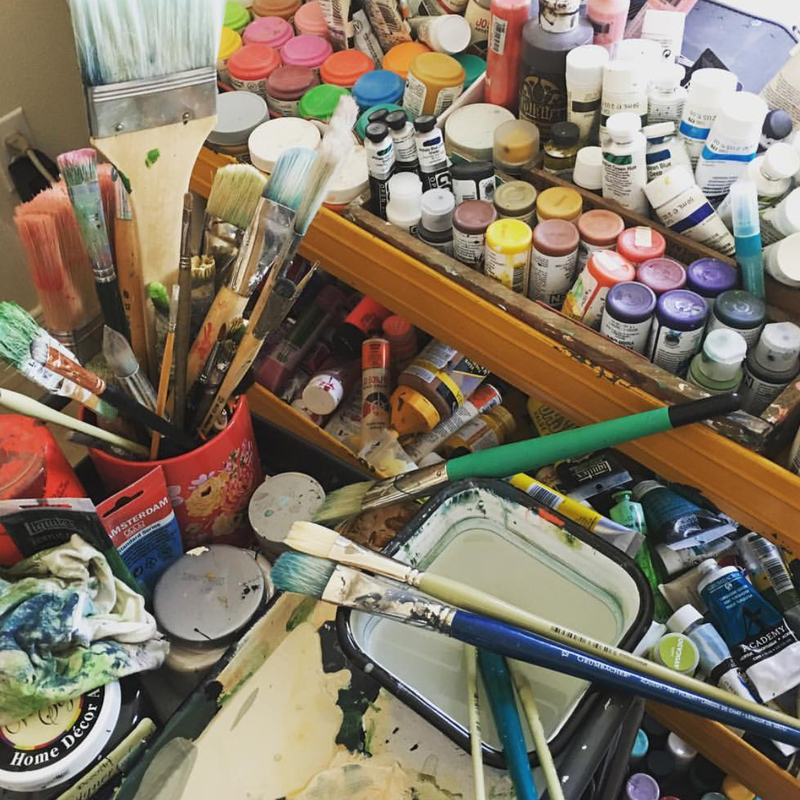 It’s a very different feeling from painting, because my idea gets to be something much more tangible and real than just an image you look and fall in love with. You can touch it, play with it and love it. I love that feeling, and I want to share how I feel with you. 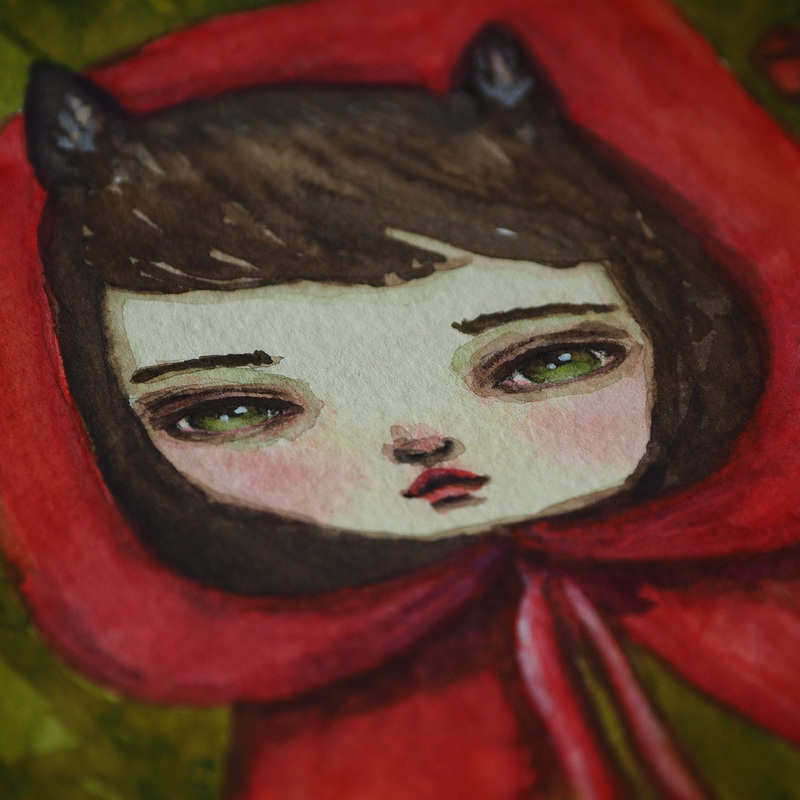 Mixed media from the heart. 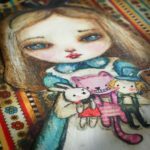 More than just a painting class, I will show you the mixed media techniques I use on my paintings to journey through my process for creating mixed media art as an outlet for my dreams, my worries and my imagination to create art with a personal and distinctive style that you will love to call your own. Am Danita. I am an artist, and art is my life. To me, creation is not a choice, but an imperative from the inscrutable exhortations from my soul. I believe that just teaching you how to handle a brush or how to work with needle and thread is not enough, you must discover your inner artist, and my classes are designed to allow you to explore your creative side while you learn the many art techniques I use in my own creations in comprehensive videos that will teach you everything you wanted to know about my creative and artistic process. Danita is an amazing instructor, she is so personable and easy to follow! 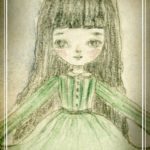 She makes you believe you can be an artist too! 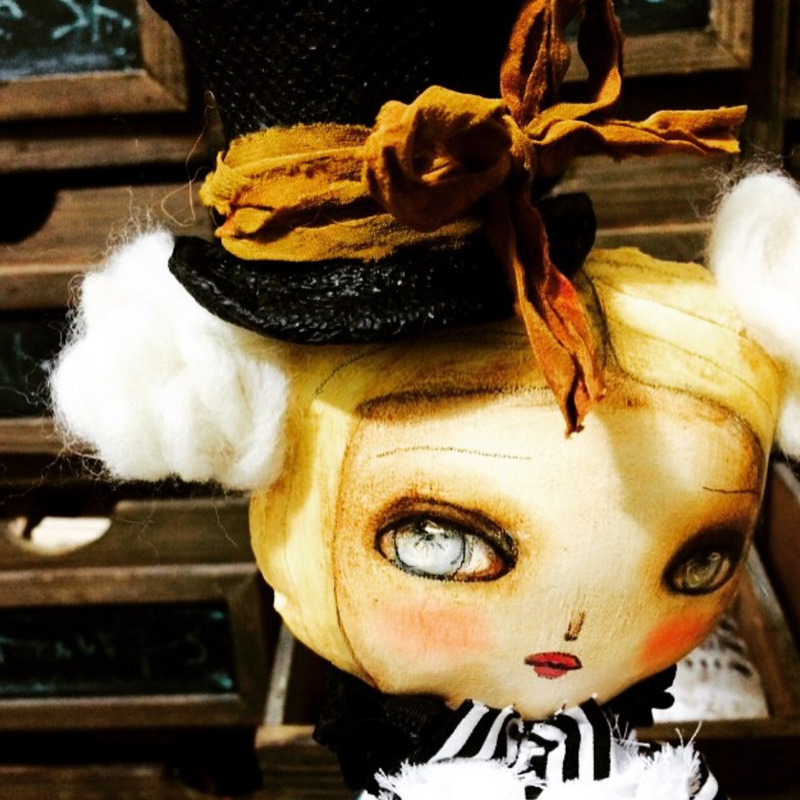 I got so much more than expected in taking Danita’s doll-making class. 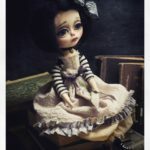 She is a great teacher and shares all her vast knowledge in making dolls that are sure to become heirlooms by your descendant, or sold to those who will love them just as much. I look forward to more classes from her. 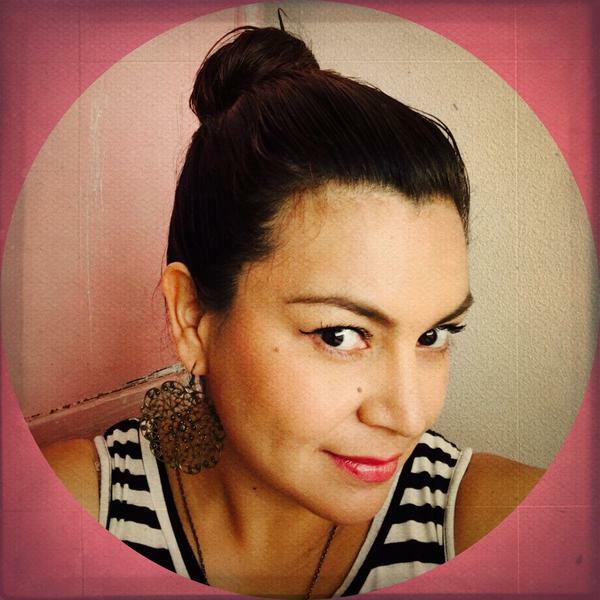 Sign up today and get inspired with Danita, straight from the heart. 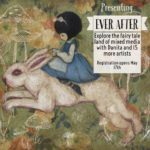 Read more EVER AFTER 2017 – A BLOG HOP AND GIVE AWAY FOR MY LATEST ONLINE CLASS! 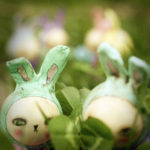 First day of Spring brought new friends to Danita Art! 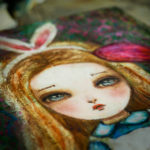 Read more First day of Spring brought new friends to Danita Art!